People find it hard to leave a review on ITunes – and rightly so, if you don’t know how! 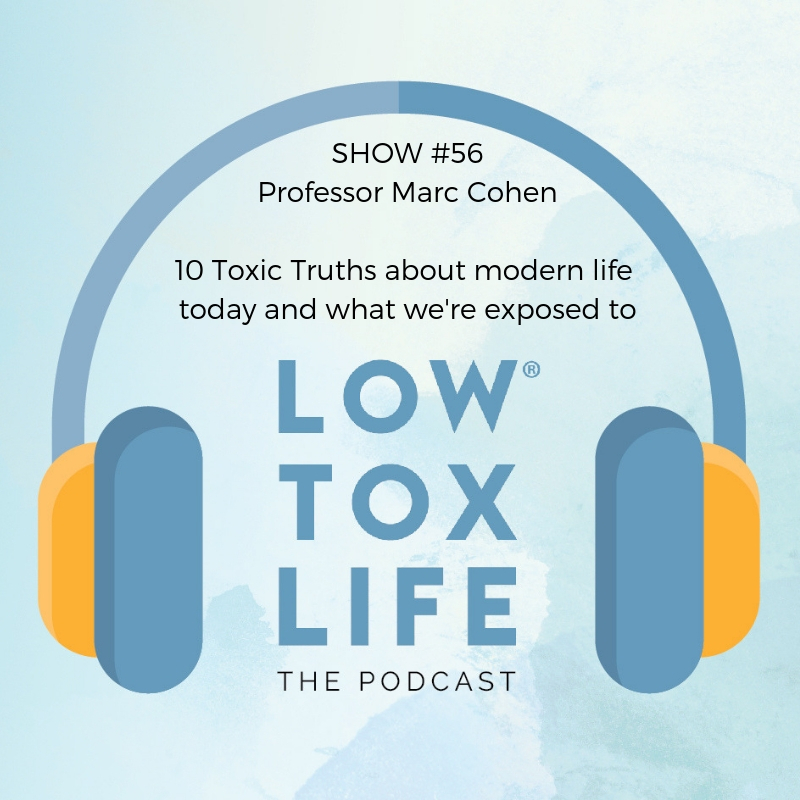 I’ve brought Professor Marc Cohen back on the show to discuss the toxic load that we are burdened by today in the modern life context. Professor Cohen is a triple PhD and at the forefront of studying the harmful effects of many of the common chemicals, we are exposed to today. We cover his “10 toxic truths”, discussing things such as the fact that chemicals are synergistic – i.e. more powerful when mixed together even though individually they might be deemed safe. We discuss how being ‘top of the food chain’ is not to our advantage when it comes to eating, we talk about how exposure is unjust, often affecting children worse, and spanning generations. 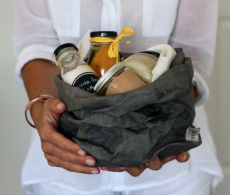 It’s not all doom and gloom given the Go Low Tox round is now open for enrolments to allow you to reduce your toxic load across all areas of your daily life, and Marc gives you some of his best tips also. Up to 60% of chronic disease today is lifestyle related. Environmental toxins are implicated in most of the diseases however they don’t get a lot of airtime because tests to detect them are not widely available. Toxic truth #1 and #2: “everyone is affected” and “we don’t know the full extent”. There’s no way to avoid industrial toxicants nowadays and there is no way to map the toxicity. Toxic truth #3: small doses can have big effects. The tiniest doses of chemicals affecting our endocrine system can cause cancer and have a huge physiological impact. Toxic truth #4: small chemical doses magnify up the food chain: at the top of the food chain, you can have 10 times the concentration you get at the lower end hence why predatory species and infants can have much higher concentrations. Toxic truth #5: earlier exposure can have irreversible effects and impact critical development phases. Toxic truth #6: effects are trans-generational. What your parents or even grandparents were exposed to can have an effect on you. Toxic truth #7: chemical cocktails are synergistic. Toxicity is worst when chemicals are mixed together. 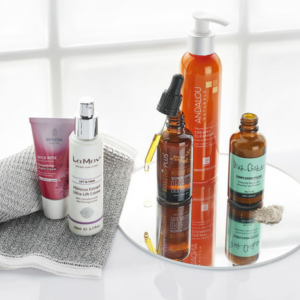 Toxic truth #8: fat soluble chemicals can last in the body for a long time. They’re the ones that accumulate up the food chain. The water soluble chemicals are metabolised quicker and can be excreted rapidly in urine, however, in some instances they can be more toxic than the fat soluble chemicals. Toxic truth #9: the most vulnerable are unborn babies and infants. Chemical exposure can impact development and brain function. A lot of toxins can pass through the placenta to the unborn baby and many fat soluble chemicals are also offloaded to the baby when the mother breastfeeds. Children have more immature organ systems, hand-to-mouth behaviour and live closer to the ground. Toxic truth #10: risk is unequal as there are so many factors involved when it comes to how chemicals affect our health. We’re all exposed to low levels of toxins daily and how we respond to them is determined by our genetics, our age, our location, the way we’re brought up, our diets, etc. We can change the impact on our bodies through the choices we make and also with proper detoxification. In Ayurveda, they have Panchakarma to detoxify the body which involves drinking medicated ghee, oil massages and enemas to get the fat solubles chemicals trapped in your body to move out. Having good clean fats in your diet that will then be flushed out of your body is another way to reduce the fat soluble chemicals that can linger in your system. Optimising kidney and liver functions is essential when detoxifying the body: keeping all channels of elimination open (bladder, bowel, breath, body and brain). Having lots of good clean water and herbal teas (tulsi is the best to support detoxification pathways). Actively sweating and keeping good regular bowel movements help to get rid of toxins properly. Saunas can be an alternative to sweating through exercise. 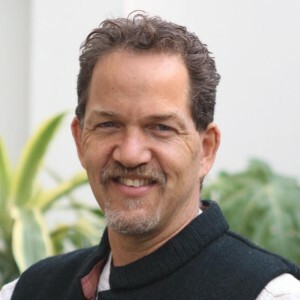 You can find out more about Marc Cohen and his research on his website drmarc.co and a direct link to his article “The ten toxic truths” here. Intergenerational effects of endocrine disruptive chemicals can be read up more on HERE. Want to know more about Preconception health and maximising your fertility? Our on-demand preconception e course “Preconception Ninja” is now live! If you’d like to contribute to Marc’s studies on the effects of ice baths and saunas you can access the surveys here saunasurvey.org or whmsurvey.org. 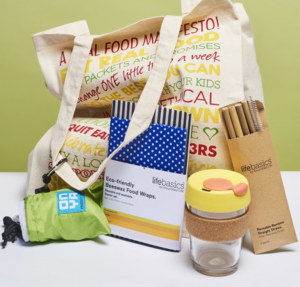 Hi, I would love to win the water filter because I believe it’s important to reduce our exposure to harmful toxins and chemicals, which I am especially conscious of now that I have young children. Thanks! Living in a rural area, I’m concerned about the pesticide residue (and goodness knows what else) my children are innocently drinking (previously thinking it was a healthier option than juice). I believe in clean water because clean water access is a human right and our water is being polluted to a state of emergency in many parts of the world. I am so amazed by the incredible innovaters working in this space to make sure everyone has access to clean water but we can all do better in making sure we don’t pollute our waterways. Although our family has been on a clean and low tox living path for over 3 years, we still haven’t invested in a water filter system. It’s now an absolute top priority for us and we would love the opportunity to win clean water to accompany all the other efforts in reducing our exposure to toxins. What an inspiring interview with Professor Cohen, thoroughly enjoyed it! Thank you. Why I would love the water filter? Simply to keep my family heathy and know what we are drinking is doing good for us. I would love to win the water filter because I believe there is nothing more important than fresh, clean water, free of the nasties they force into our waterways. Millions of people do not have access to clean water so it is crucial for society to advance technology for water filtration. Everyone deserves the healthiest life free of harmful chemicals and toxins. Oh, a water filter is on my list to buy but I felt paralysed by information & unable to make a decision! I believe clean water should be a basic human right – if I became a billionaire I’d spread water filters around like biodegradable confetti! I want to ensure my children have the best possible start to life by starting with clean, pure and mineralised water. This is so important considering how much of our bodies are made up of water. Hello! I love your podcasts and have learnt so much and i am working on my low tox world! I would love to win the water filter to have fresh, clean and toxin free water for my family and I! Water is a source of life and vital to quality of life. Contaminants in our drinking water are not acceptable and should be avoided where possible. The water filter is the best way we have available to act on these impurities. Would love to win the water filter. I would love this water filter for work. We don’t have our own kitchen so get bottled water for drinking. I try and take a few bottles of rainwater from home rather than drink the water that’s been sitting in plastic for goodness knows how long. Thanks to you and Irene for the chance to win such a great prize. I would be so grateful to win this amazing water filter! Clean water is super important to me as I’m a Mum of three little cherubs and their health and wellbeing is the most important thing to me. Clean drinking water is so important to me as my family journey on our path to a more toxic free lifestyle. Thank you so much Alexx for sharing such valuable information. Hi there, I would be absolutely thrilled to receive a Waters Co Alkaline Water Filter. It really is the ultimate water purification system that I’d love to offer my children. We haven’t been able to invest in such a high quality filter yet, and hearing about the many layers of filtration reminds me of the water scene in ‘Water the Bleep Do we Know’ (many years back), confirming that the quality of our water is a whole lot more than a vital nutrient, it’s a life force. Good luck everyone! I love clean water because it’s the one thing we use in every aspect of our day and life – showering, drinking, washing food, cleaning your clothes etc. so why wouldn’t we want the cleanest possible water? I’d love to win this water filter – what can blessing give my family a truly clean water source. I know all our health would benefit. I love clean water because it taste amazing. So much better than the chemical concoction that comes out of our tapes. I have seen the small and direct benefits when being out of town for a few days and drinking and showering in rain water. I’d love to win the water filter so that I can see the longer lasting benefits too. Water is life and we cannot survive without it but unfortunatley it is tainted with a lot of nasty stuff these days so it’s becoming a necessity to have filtered water to ensure the ongoing good health of our families. I’d love the filter because my tap water stinks like chlorine of late and the fam needs to get back to enjoying our fav beverage – h2o. Wish me luck! I believe in clean water because clean water equates to good health. Clean water is essential for us all if we are to thrive in body, mind and spirit. 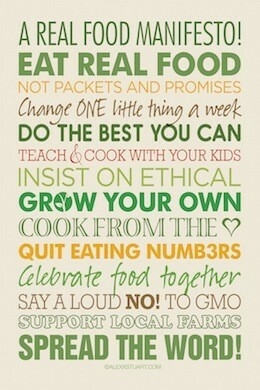 I am a mother and I believe its in my essence to nurture. Mother Nature is the same if we let her essence stay pure. We are mostly water and water is life. How much better our lives would be with such purity running through our bodies. As a parent I believe we are responsible for guiding our childrens health choices and where better to start than with pure healthy water which is essential for everyone to thrive. Hi Gillian – So sorry to say but due to a tax increase Waters Co had to increase their base cost and Irene had to raise it a little so as to not lose money, given the margins are so tiny. I would love to win the water filter to be able to give the best to my family! 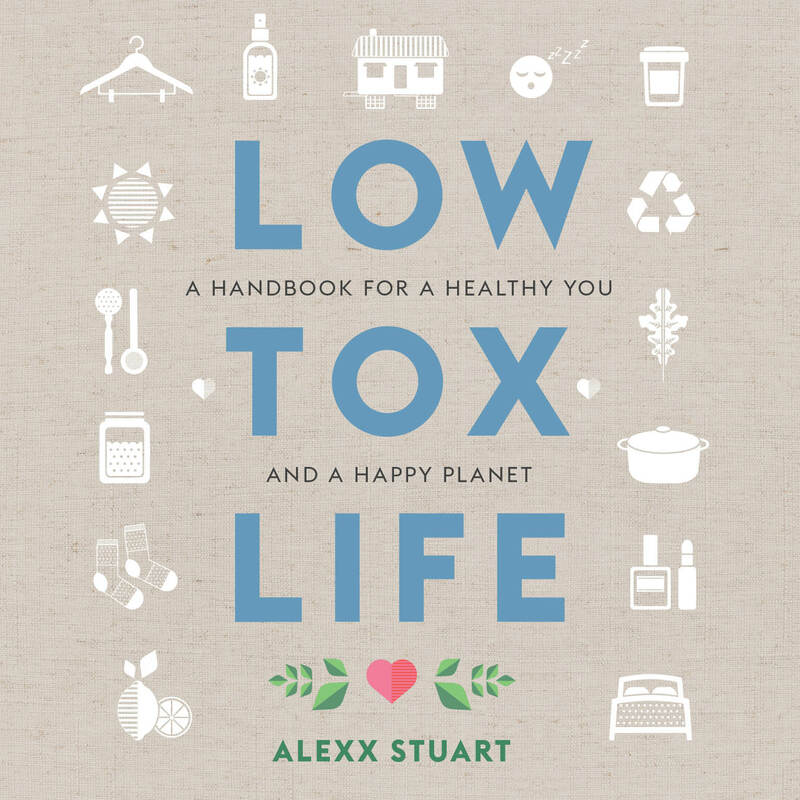 I’m becoming so inspired by your podcast Alexx, thanks for making this low tox thing so much more accessible and achievable! I’d love to win the water filter, it’s scary and shocking how something so natural can have been made so toxic without us all realising. Clean water is the basis for a healthy life! Clean water is the one thing we all drink everyday. We have the Ace water pot but would love to have a larger vessel. I was bought up in the country with rainwater, I would love for my children in the city to have the best water i can get for them. Water is life. Clean water is life! I have been looking to buy a proper water filter and this one sounds incredible! Perfect for my family of 4. Hi Alexx! Congratulations on your podcast. The topics you cover and information you provide are both very interesting and very helpful in our daily lives. Keep up the excellent work – you are very much appreciated. It would be great to win the water filter, so we can have beautiful, clean water – without all the nasties. Clean water is imperative in trying to taper off antidepressants. I would love to win this to drink away all the health issues they’ve created. We’re practically made up of water so what better way to show my body love than to nourish it with clean water. What a great way to enhance a low-tox life, with a great water purifier! The Waters purifier is definitely on the list. Thanks for a great, informative and inspiring podcast. Fresh, pure, clean water without any toxins – brilliant. What a way to start off on a low tox journey. Would love to win one! It is the similarity we all share. It is the most important right which every human needs to survive despite our religion, gender, wealth- it unites us all. Every human should have this right! Just listened to this podcast this morning and loved it! So many take-aways! I believe in clean water as it is what we need to nourish our body! It is a life force! I have recently purchased a shower filter and it has changed my life! No longer get out of the shower and feel itchy 🙂 The bench top water filter is next on the list but price is a bit prohibitative at the moment so winning one would be amazing! No matter how much water I drink, I never really feel like my thirst is quenched. I have a Britta jug but I know that only filters some of the nasties and doesn’t put any good stuff back in! Can’t wait for alkaline, thirst quenching water! We should all have the option of drinking clear uncontaminated water, especially our children! I’d love to have one of these to help my family continue our journey towards a healthier life. With two asthmatics in the family I’m realising just how important it is to get rid of chemicals, especially chlorine from our water supply. Thank you so much for the opportunity to win such a fantastic water filter. Due to the fact that more than half of our body consists of water, it is essential to get clean water to fuel your body and your mind. I would love to be able to nourish my family with clean water that is full of essential minerals in order to see them grow and thrive and be healthy human beings spreading inspiration and looking after this planet and themselves. We had one of those fantastic filters for about 2 years now and I can’t imagine going back to tap water – the difference is so noticeable. I would love to win one for my husband at work though, he spends so much time there and it would be good to know he can have the same clean water all day long. Thanks heaps for the opportunity! Clean water is a one of life’s necessities. We live on a farm out in Western NSW. We usually drink rain water but it hasn’t rained here for some time. When this happens we truck in water from a bore or have to buy bottled water. The bore water has to be filtered as it has a very strong and unpleasant to taste. We currently use a plastic jug to filter our water but having a Waters filter would be amazing. I love that it has glass storage and would provide clean and healthy water on tap for the household to drink all day – amazing.